Paradigm Shifters are people who are really pushing the envelope of what is possible, and by doing so they are creating the potential for others to follow suit. 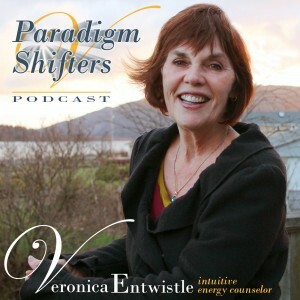 On my podcast Paradigm Shifters I get the opportunity to speak with these remarkable folks and share with you all the ways they are changing realities. Here are some reflections on one of my most recent interviews with astrologer Ellias Lonsdale. You can listen to the entire episode with Ellias here.